“Recent studies have prompted us to consider what the key issue is, in terms of cyber security and security in general. We should ask “how can we strengthen trust?” rather than ”how can we strengthen security?“ In principle, cybersecurity is a question of trust – its preservation and consolidation. Security and trust go hand in hand. Trust is manifested as a strong value for both societies and businesses. 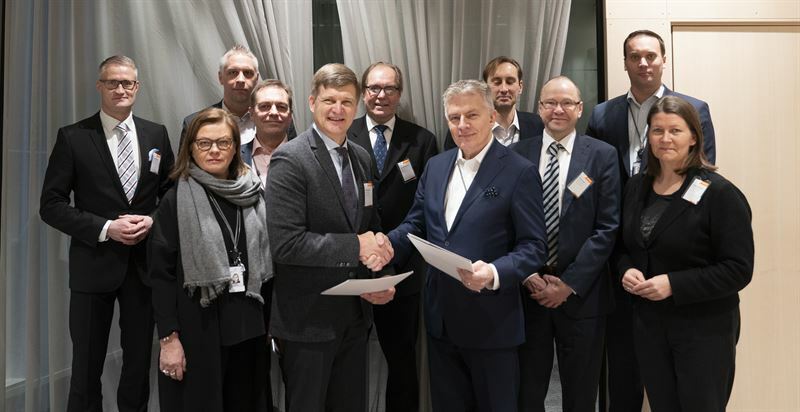 This partnership opens the possibility of Wärtsilä providing a real-life environment to support our cyber research,” said Jarno Limnéll, Professor of Practice at Aalto University in the event following the signing of the partnership agreement. The partnership agreement was signed today at Wärtsilä Helsinki Campus by the President and CEO of Wärtsilä Corporation, Jaakko Eskola, and the President of Aalto University, Ilkka Niemelä.